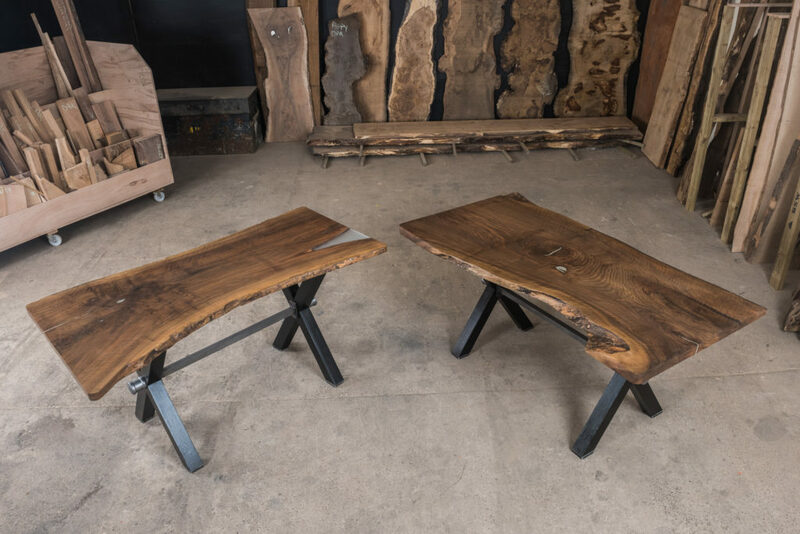 Forest to Home are a leading bespoke furniture maker in Wiltshire. We have over two decades of experience in designing and handcrafting furniture to meet our customers’ individual needs. Our skilled craftsmen work from our Wiltshire workshop and are passionate for both the materials we use and the designs we create. 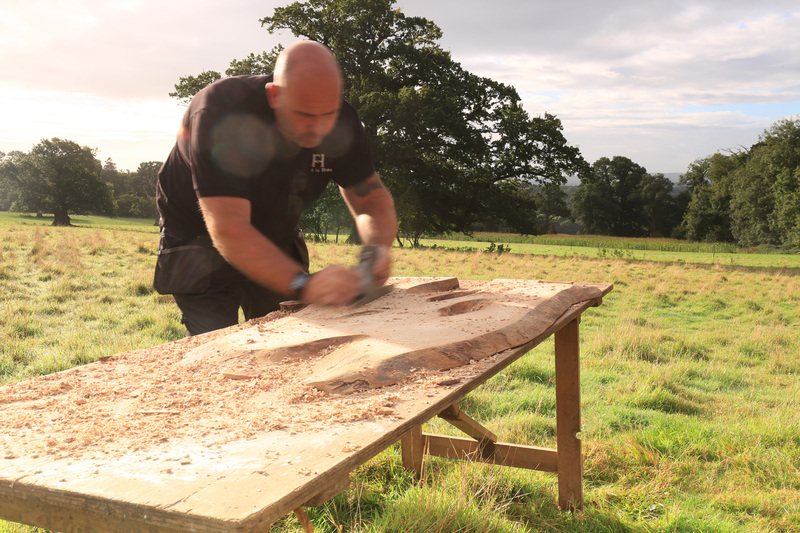 Artisans of our craft and with a diverse knowledge of timber and a wealth of experience, we can provide all our customers with advice and guidance on which type of wood would best suit their project. As each design is unique, we specialise in customising our tables to exactly match the requirements of our customer whether it be a Live-edge Walnut Office Desk for a customer’s home or a Boardroom table for Nando’s head office, each customer receives a one-on-one design consultation with a specialised member of our team. We have a large selection of timbers available for our customers to view in our Workshop. 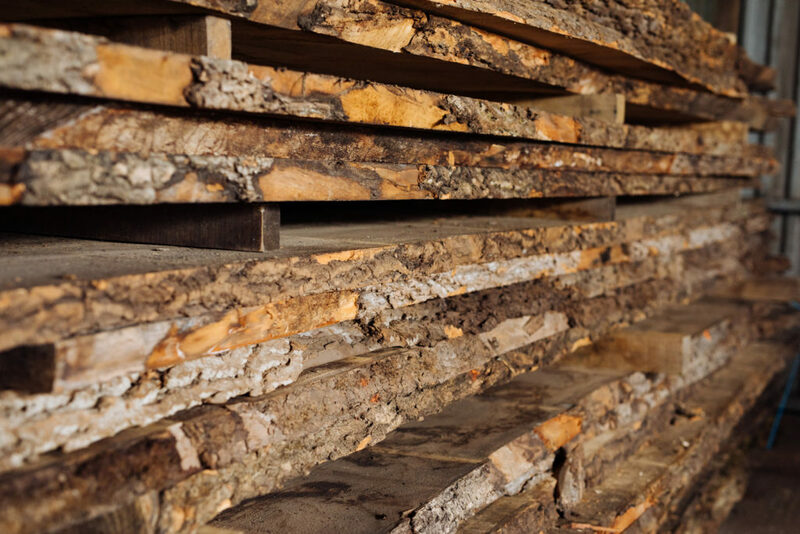 We also have links to a network of local timber mills which provide us with a unique access to an abundance of timber. This enables us to handpick the very finest and one-of-a-kind pieces for each of our customers’ projects. We will always present a number of options for our customer to choose from and we will work with them to select the best option for their design. Every bespoke furniture piece we create will add character to any room. It will tell its own story, have its own history and will endure a lifetime of living, to last generations. Our customers can buy our products with a clear environmental conscience as we only source wood ethically and responsibly from well managed, sustainable or independent sources, and for every tree we purchase, we replant more trees directly back into UK soil. As well as our expertise in wood, we fabricate all the metal work that accompanies our bespoke furniture. This combined design and build process not only ensures our pieces are seamlessly put together, but means we can tailor the metals to complement the environment they will soon inhibit. 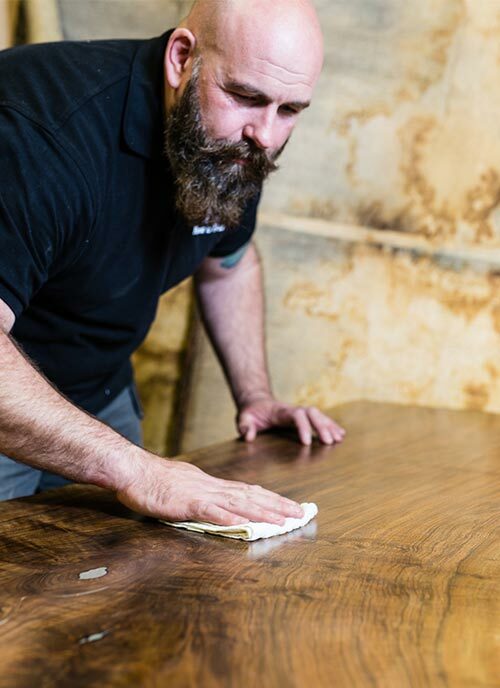 To find out more about our bespoke furniture service and how we may be able to help you please click here.